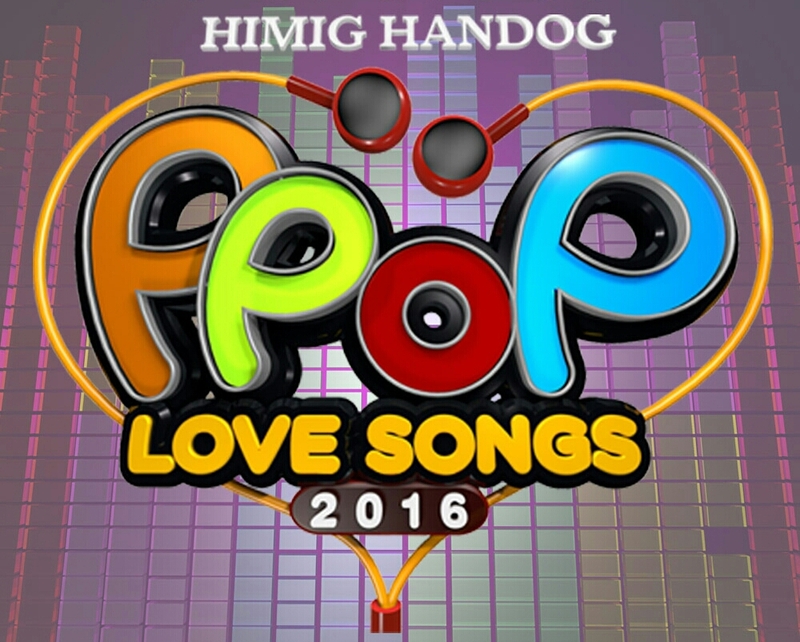 Himig Handog 2016 grand winner has been named! The song composed by former Pinoy Dream Academy scholar Davey Langit and interpreted by Itchyworms emerged as the Best Song winner in the Himig Handog P-Pop Love Songs 2016 finals night held earlier at the Kia Theater. 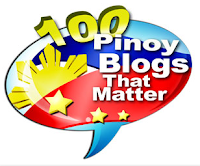 Check out the list of winners below!